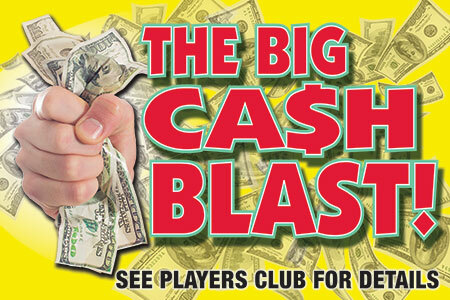 Introducing “CASH BLAST” Here’s how it works: Players earn a pre-determined number of points on their player’s club card. Pick a shrink-wrapped shirt containing a $100 bill cover sheet. All shirts come custom printed with the Cash Blast design and your logo. On the back of the bill is a printed prize ticket. 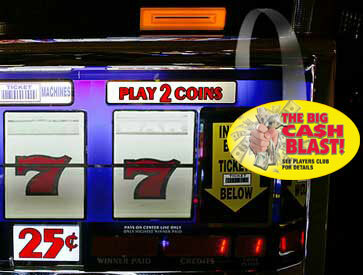 Prizes can be $5, $10 in free slot play, meal comps, room comps, up to grand prize winners of $500, $1000, $5000 or more. This is your promotion so you decide! 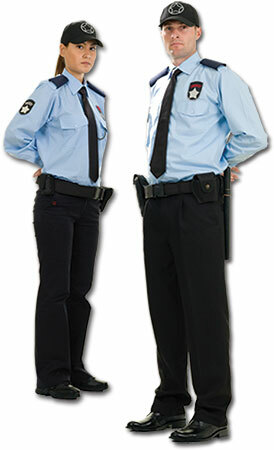 Includes all collateral: machine wobblers, employee buttons even security guard stand-ups! This is also a great way to clear out storage areas of prizes left over from previous promotions. 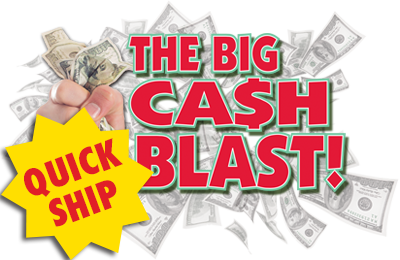 Imagine the excitement that will build in your community when you have 1000’s of players wearing their shirt saying they won (The Big Cash Blast) at your property! (Optional) Want to add a twist? You can take the second bill in the wrap and turn them into drawing tickets. Making everyone involved in a grand prize drawing at the end of the promotion. Getting all your real players back on property for additional revenues of the same promotion. This is a sure success that rewards players for play!